There is a trend of research to show that time spent outdoors has helped children’s personal development, with school grades along with improving social skills. The Bay Trust, in partnership with Canterbury Christ Church University conducted a study on the impact and influence of Rippledown’s programme on school children’s learning and well being. Rippledown is the environmental education centre run by The Bay Trust. In recent decades, children’s ability to experience and understand the natural environment has changed dramatically. 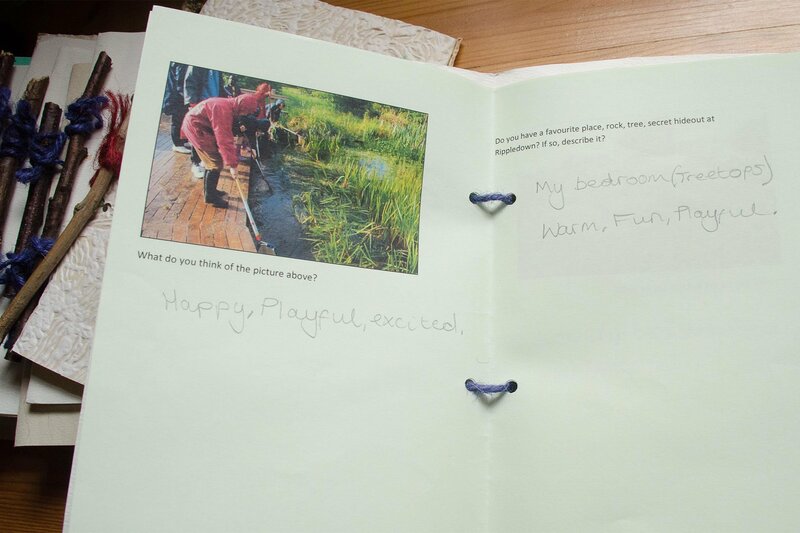 Past research has recorded evidence about children and outdoor learning; where this study prioritised the voices of children aged 9-10, using both questionnaires and hand-written journals created with natural objects. The evidence helps demonstrate the benefits of outdoor learning and provides support for various curriculum areas. The report concluded that the residential programme at Rippledown allows children to gain a sense of their own individual interests, strengths and abilities; improving self-esteem, confidence and social skills. Rippledown will continue to develop programmes to enhance a child’s learning experience; with principle values of health, environment and wellbeing at their heart. Three primary schools took part in the study, during which the children took part in team activities such shelter building, using navigational tools such as a map and compass; a walk to the beach; treasure hunting and mini beast hunting. 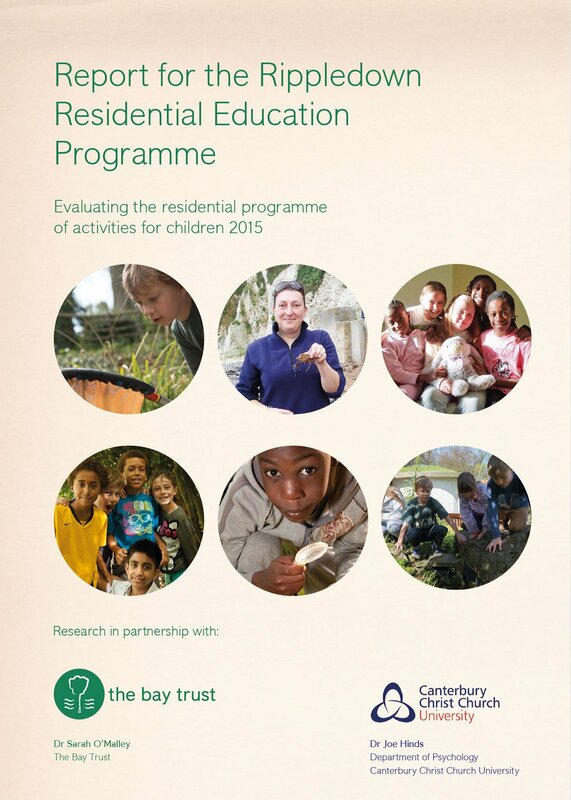 The questionnaire results suggest that through Rippledown’s programme, children gain a greater sense of their own competence, connection to nature, hope, and resilience; in addition to developing a healthier dietary awareness. 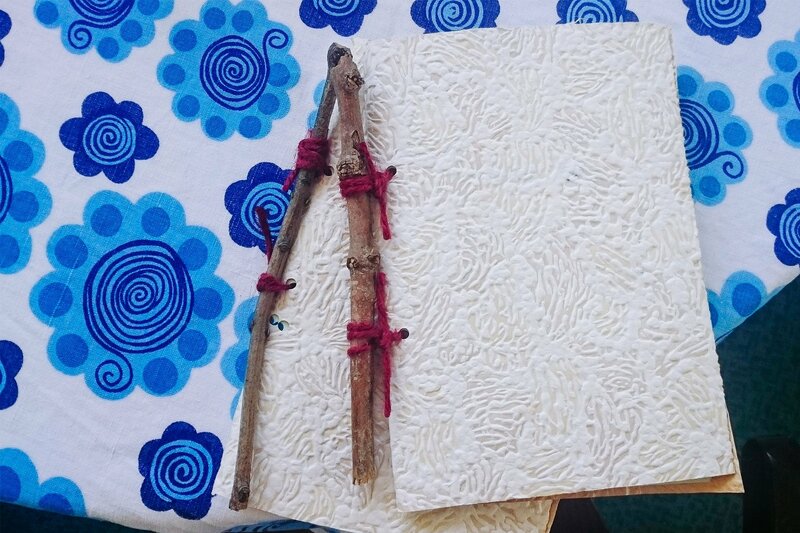 Within the hand-made journals children were encouraged their opinions of Rippledown, whilst also describing their feelings inspired by photographs set in a natural environment. Responses included “being outdoors makes me happy” and “my actions will make the natural world different”. The findings highlight how children view and interact with the outdoors; they also demonstrate positive coping skills while away from home. Since 1977, Rippledown has welcomed over 40,000 school children, providing each of them with a unique education at the old rectory house. For some, this is their first experience of being away from home. 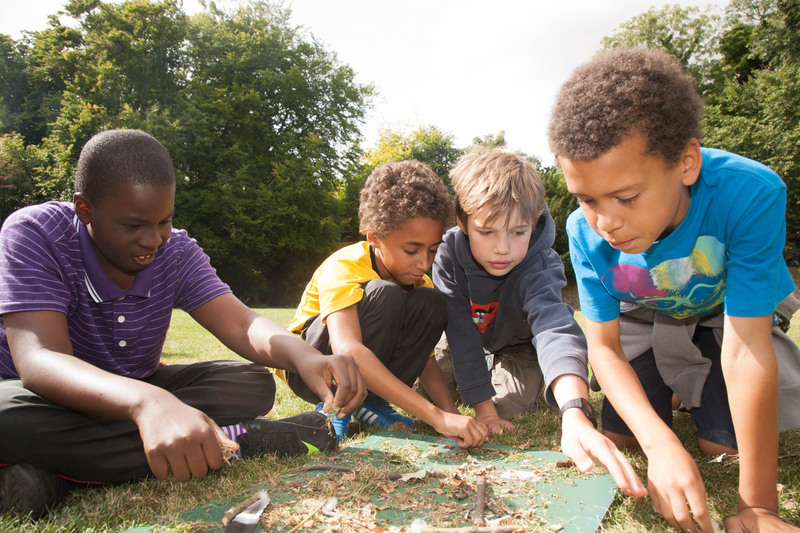 This study adds to a growing body of research linking the influence of a residential programme with children’s cognitive development and wellbeing to their time spent outdoors. In an education system governed by goals and statistics, Rippledown provides a fresh approach; a fun, holistic way of learning, using nature as a playground. 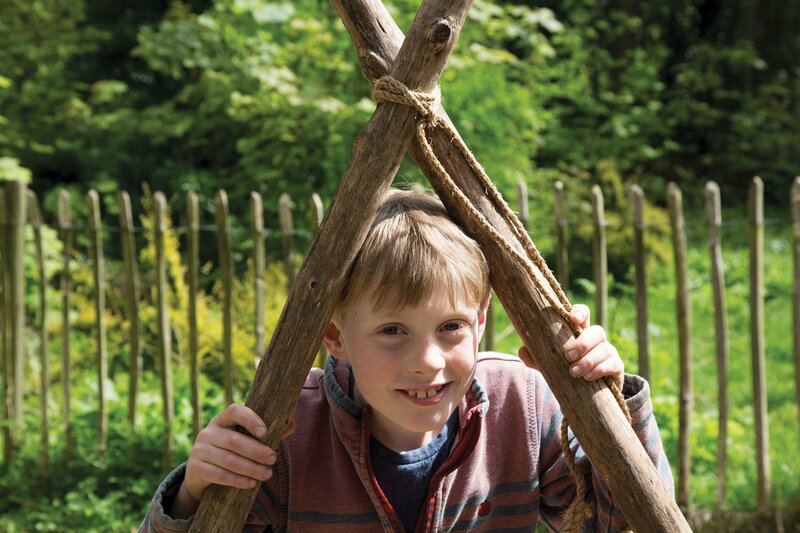 At Rippledown future programmes with a similar ethos and approach may be able to provide an alternative education for children to benefit their physical health, psychological wellbeing and the environment that sustains them. Sarah conducts research into outdoor learing. 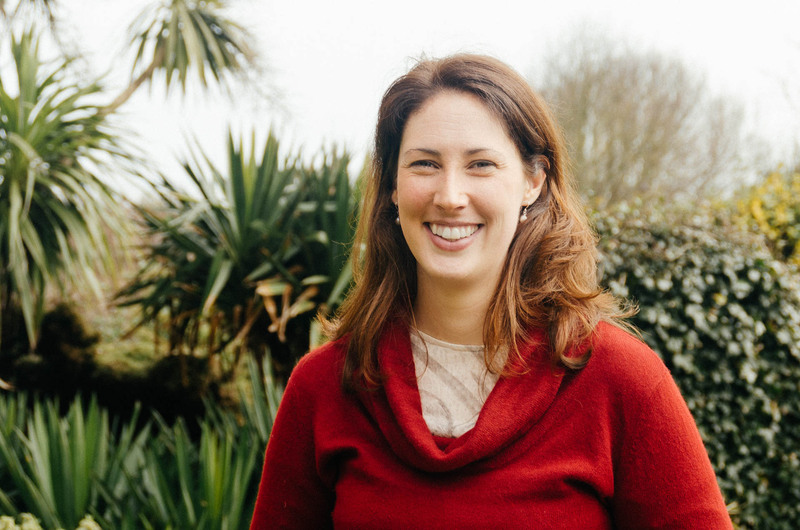 Her experience is in teaching and developing programmes on environmental topics.